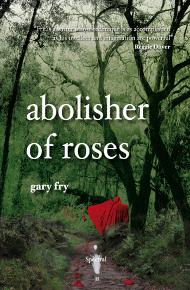 There are now just THREE copies of Abolisher of Roses left – so get in quick! They will NEVER be reprinted in this format! 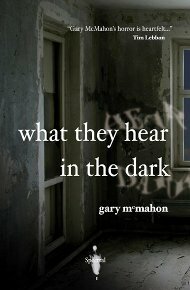 There are also fewer than twenty left of Gary McMahon’s What They Hear in the Dark, so get ordering as, like Abolisher, once they’re gone , they’re gone and won’t be reprinted in the limited edition signed chapbook format. Also, I will soon have A3 full-colour mini-posters of the Spectral chapbook cover images for sale – these will be priced at £5UK/£7.50EU/$12US/$15RoW each (UK & EU should add an extra £1 for p+p – US & RoW an extra $2) OR you you can order both for £8UK/£13EU/$20US/$25RoW (postage for UK & EU £1.50, US & RoW $3). Please send me an email at spectralpress[at]gmail[dot]com in the first instance to let me know you’re interested.